Chelsea comfortably beat Peterborough 4-1 at Stamford Bridge in the third round of the FA Cup at the weekend. Fans saw a Blues side with nine changes from the usual line-up, but how did the fresh faces do? Here are three players who stood out. 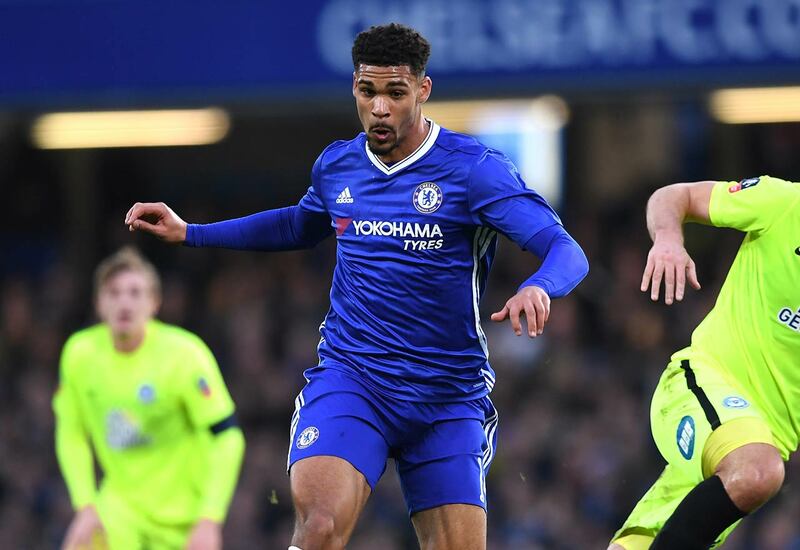 Loftus-Cheek has had his fair share of the January transfer spotlight after it was reported that he might go out on loan. Many clubs registered their interest and from how he played on Sunday it is clear why. I watched the last half hour of the game while playing an online mobile casino and got distracted by just how good Loftus Cheek performed in the the match. He showed his pace and quick thinking throughout the game, both on and off the ball. Playing in the middle of the 3-4-3 formation suited his style as he fed balls calmly to the front three whilst also using his attacking freedom to be up by the box as often as he could. Loftus-Cheek linked well with Willian and Pedro; a positive sight given that he hasn’t played for months. 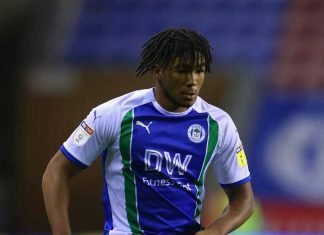 Amongst all of the talk of his potential loan, he played like he wanted to prove his worth. Of course, you cannot overestimate the opposition but the drive was clearly still there. It was a shame he had to be substituted after Terry’s red card because he showed no signs of slowing down in the final quarter of the game. 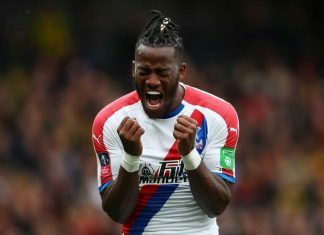 Michy couldn’t have had a better return to first-team football, settling into the game calmly and adding to the score-sheet with his own goal and an assist. There was still a sense of a shaky trust in his instincts but this can only come with more game time. 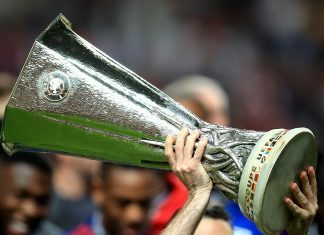 While praising his performance, some discussion has been circulating over whether a loan may be the best way forward for him. 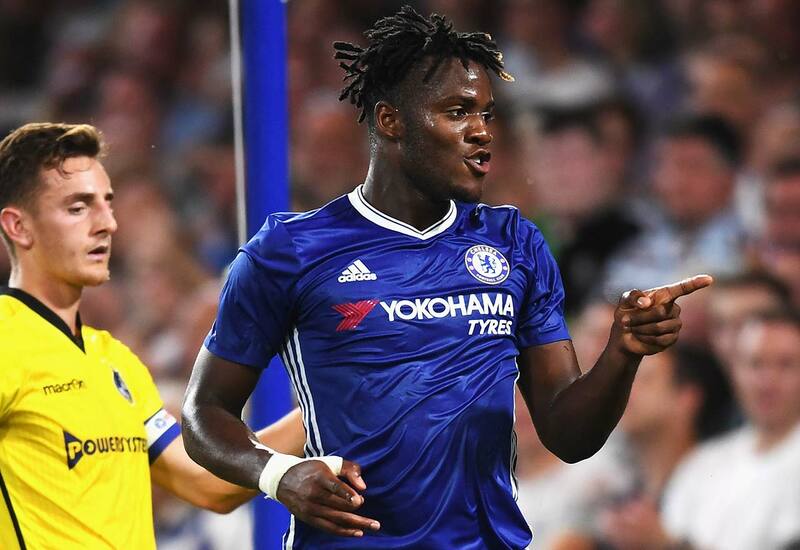 With Diego Costa the first choice for Conte up front, the FA cup fixtures are unlikely to be enough to ensure Batshuayi gets the practise he needs to maintain. 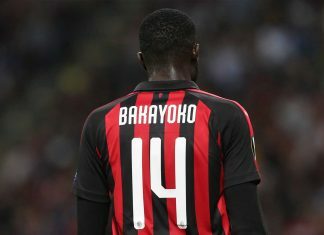 That being said, he slotted into the formation with ease and proved his worth to the club, if only in cup games for now. Still, for as long as Chelsea are in the FA Cup, rotation will be needed. He is a very promising player and an asset to the club if they utilise him. 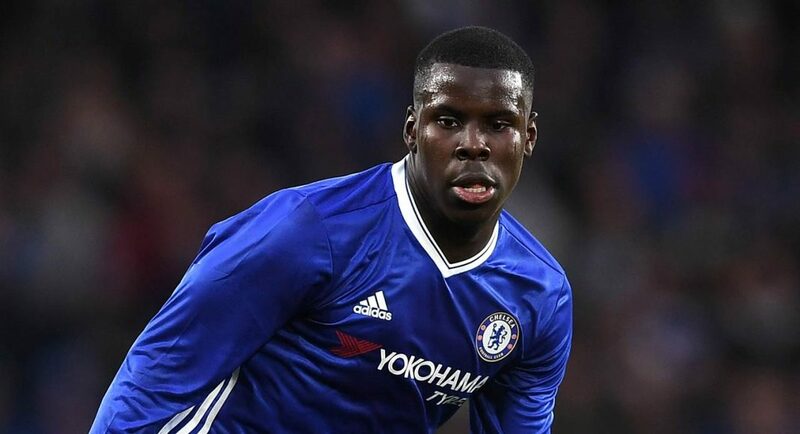 After 11 months out due to a dreadful injury, Zouma made his first start back in the team and also managed to play a full 90 minutes. It was great to see him back on the pitch and he settled in well. An injury of that magnitude was bound to have an effect on confidence and although he looked shaky, he had a promising performance overall. He hasn’t lost his fearlessness in making challenges and was pivotal in keeping the defence steady during the game. Whilst pace has never been a particular asset of his, he looked fit throughout. There was a moment in the second half where he was clattered to the ground after a rough challenge, but got back to his feet and continued solidly. 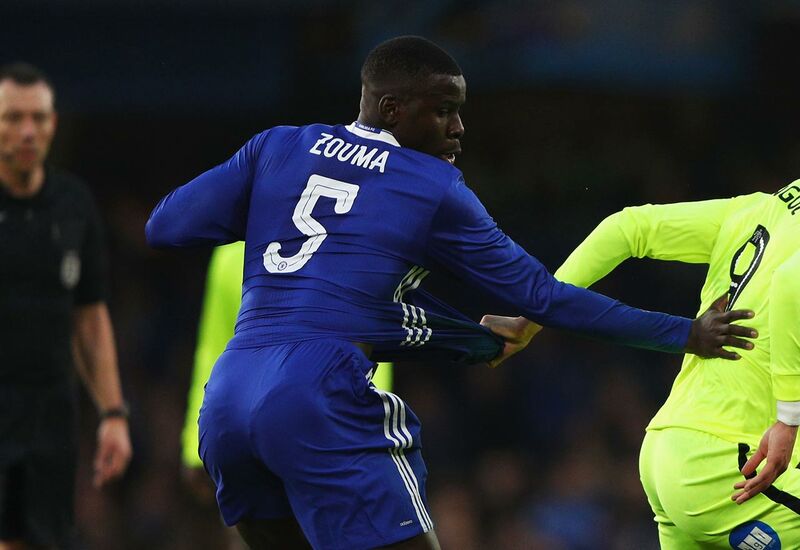 Zouma also did the job of driving the ball forward for the counter-attack and make a couple of key attacking passes – something that has no doubt come from Conte’s influences. Good to have you back, Kurt! i Think Ola Aina was a bomb he looked composed and played a nice game. 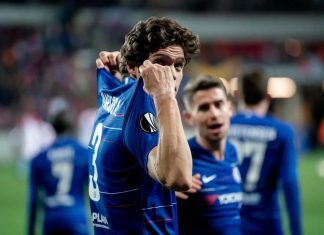 Previous articleWhat Will Chelsea Do With The Money From The Oscar Sale?